Shayla Who? : in which we surprise each other. 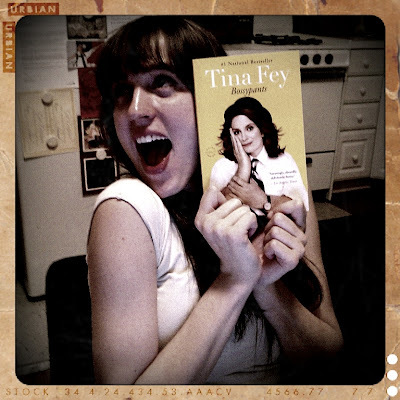 well, i kept meaning to go pick up tina fey's new book (-ish, it's been out for a while now, i suppose) & i just hadn't gotten around to it yet--although i talked about it a lot. 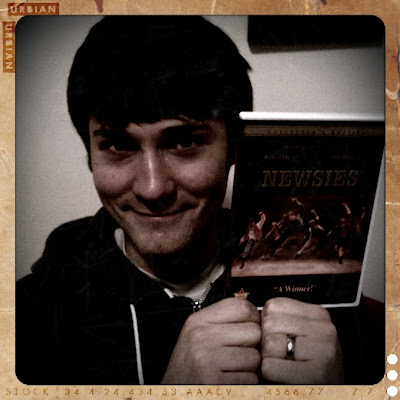 well, imagine my surprise when husband came home today with tina's little book in his hands! hopefully i can find some time, some day, to carve out a little time to read it. but MARK MY WORDS. whenever that day is...it will be a good day.